I must admit that much as I love A.Wang, I was a bit apprehensive with what he was going to do with my beloved motorcycle bag. 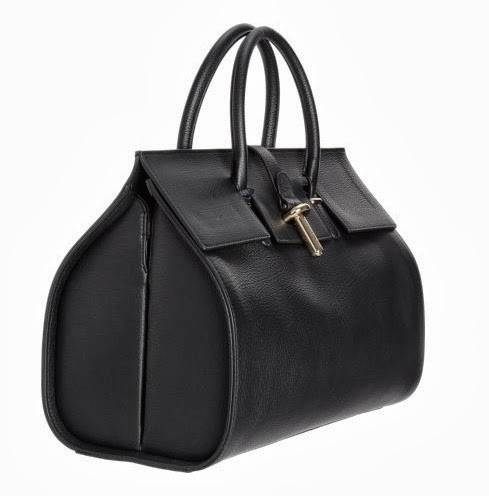 However, as I take a look at the Tube Round M Tote Bag, I see it as a little hybrid baby between the A.Wang that I love and the giant city bag. 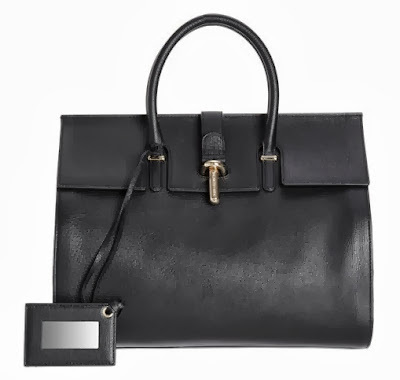 It still does resemble the Birkin and Bayswater a bit too much for my liking but perhaps it will grow on me. What do you think?